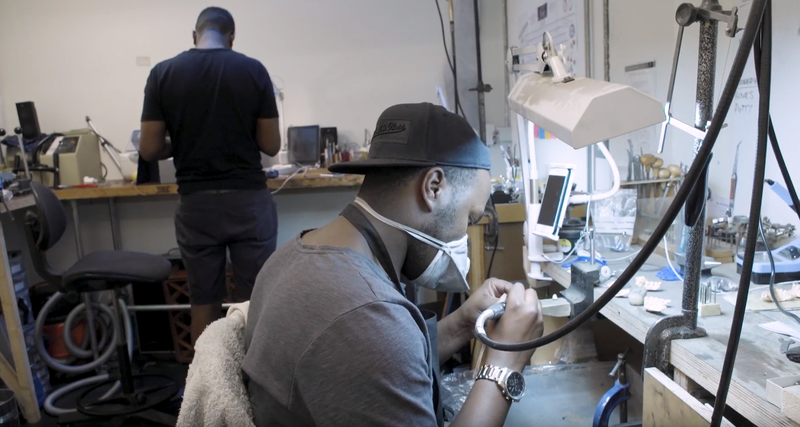 ‘Lemme see yer grills’ – the Process for Creating Bespoke Mouth Jewelry « Adafruit Industries – Makers, hackers, artists, designers and engineers! 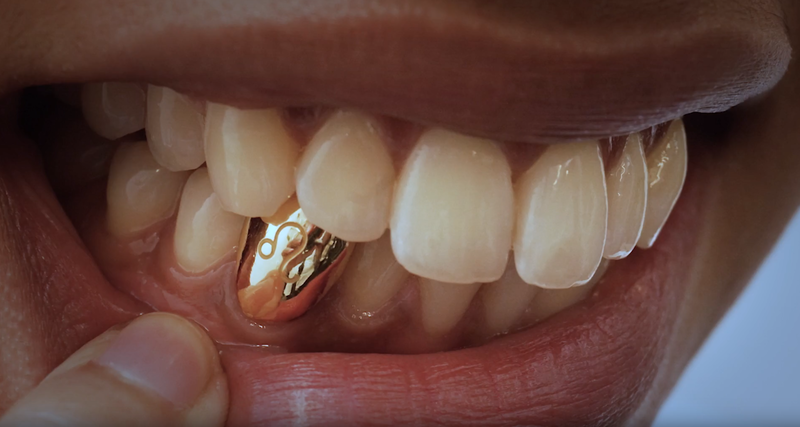 The video (below) was shown in the Teeth exhibit at the Wellcome Collection (in London) and features the (also) London-based bespoke mouth jewelry house Milk and Honey. 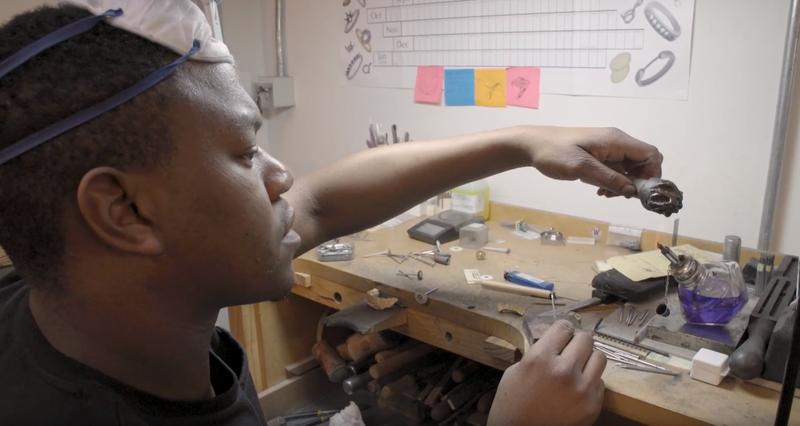 I love videos like this because they show behind-the-scenes shots of the process and the places where makers make, where artisans craft, where ideas become reality – and this is such a specific and customized trade that the setup and skills are all very specific, from moldmaking and wax-casting to polishing metals and setting stones. Amazing stuff! Dental decorations have been around for hundreds of years. 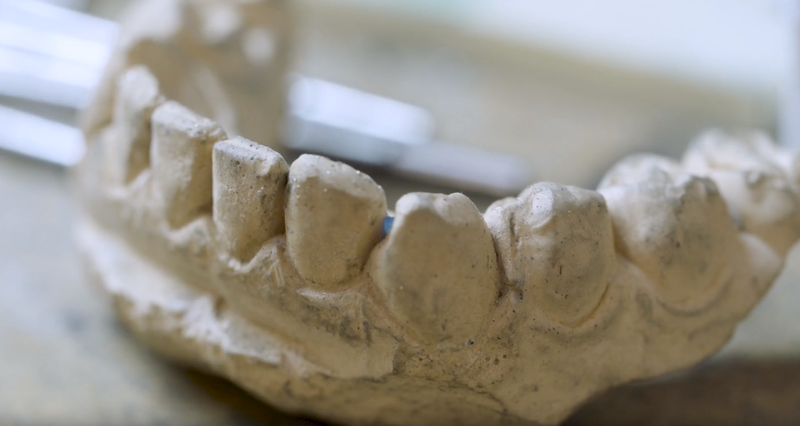 From ancient Mayan tooth drilling to gold pegs, our teeth have been used to embellish and reflect aspects of our identity and culture. Gold fronts or grills were established in New York in the 1970s. Tooth adornments were soon worn by rap and hip hop artists and became a popular fashion statement. 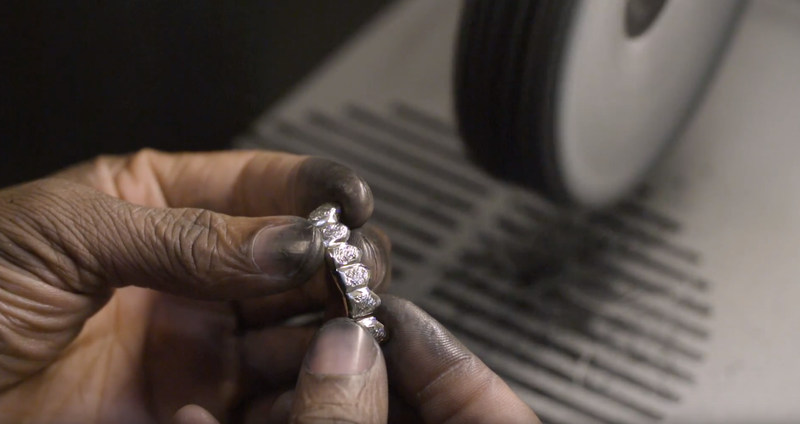 The process of making dental grills – or grillz – involves taking a mould of a client’s upper or lower teeth, fabricating a wax design, casting the metal, perfecting the fit, adding jewels and etchings, before polishing to a brilliant finish.